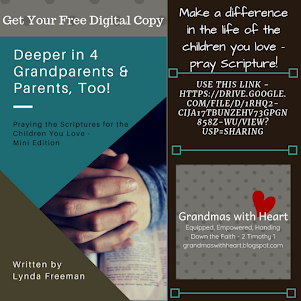 When you think about your church, do you feel like you are truly being engaged as a grandparent? 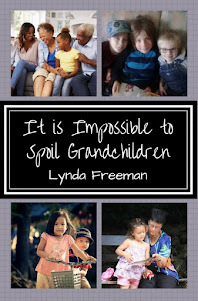 Do you feel like you are really being equipped and encouraged to disciple your grandchildren? 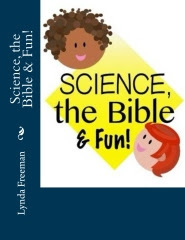 Do you feel like the opportunities for you at your church are primarily focused on Bible study classes, get-togethers, luncheons and hymn sings, and is more of a, "Senior Saints" ministry thann it is a Grandparenting Ministry which engages, equips and encourages you to pass your faith on to your grandchildren? 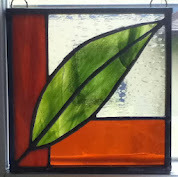 A Senior Saints ministry primarily functions for those who are retired (over the age of 65) and is mostly focused on fellowship. 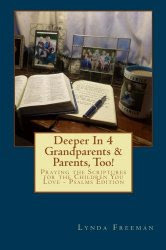 A Grandparenting Ministry focuses on those who are grandparents (the average age a person first becomes a grandparent is 47) and strives to engage them, equip them and encourage them to pass on a heritage of faith to their grandchildren. 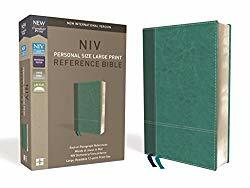 Do you see the difference? 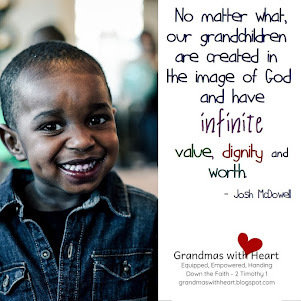 Does your church truly have a Grandparenting Ministry? 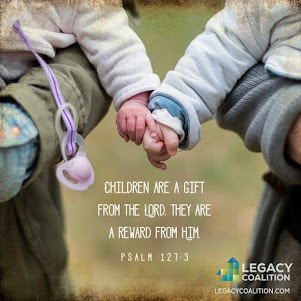 If you have not already begun to hear about the Legacy Coalition - Grandparenting Matters, you will certainly do so in the coming weeks and months! I am honored and delighted to be part of this new movement where we are working to help churches engage the grandparents in their ministry. 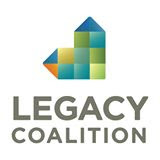 The Legacy Coalition will focus on partnering with other ministries to work through churches for the purpose of envisioning, encouraging, and equipping Christian grandparents to be intentional spiritual influencers with their grandchildren. 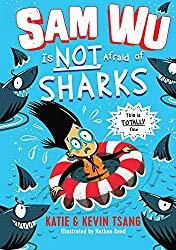 I can't wait to tell you more! 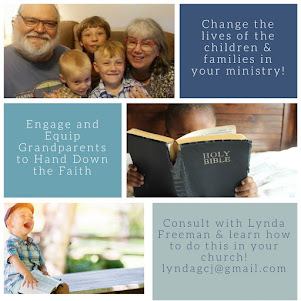 If you can't wait either or would like information you could share with your church to ask them to start a Grandparenting Ministry, send me a private message with your email at lyndagcj@gmail.com, and I will send you more information!!! 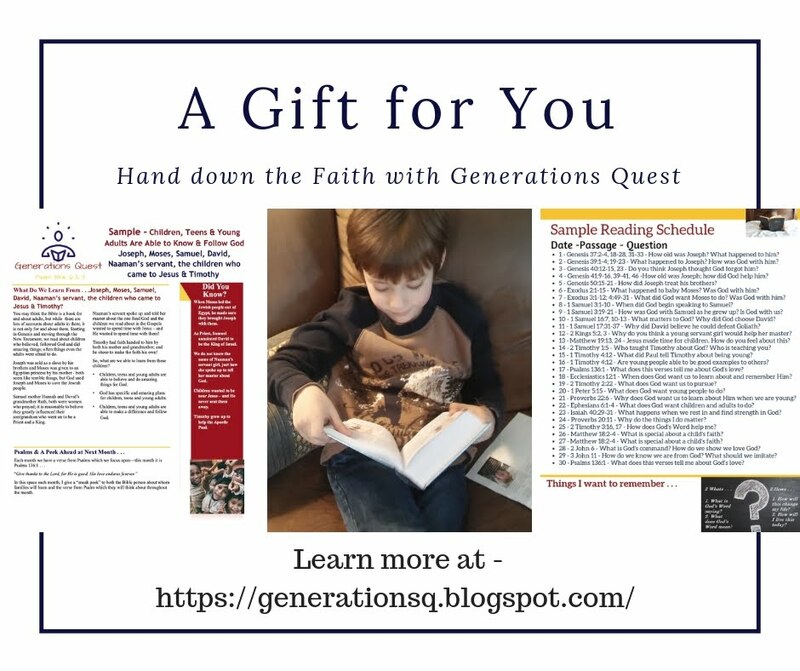 And over the coming week, stay tuned as I will be sharing much more about the Legacy Coalition and how you can help us team up with your church to engage you and other grandparents pass on a heritage of faith to your grandchildren. Stay tuned!